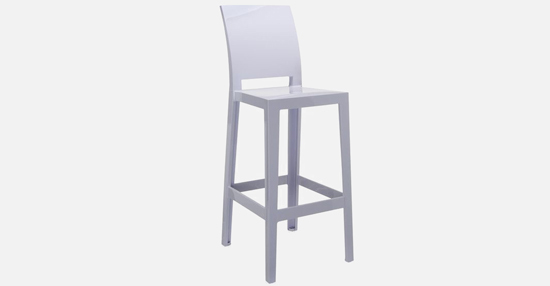 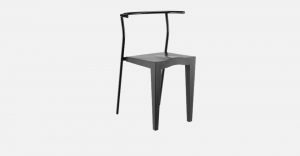 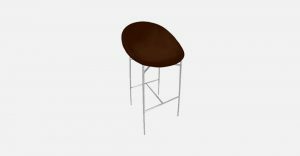 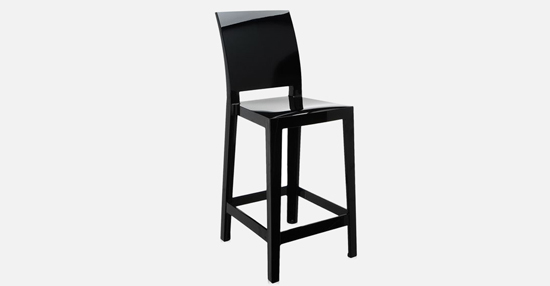 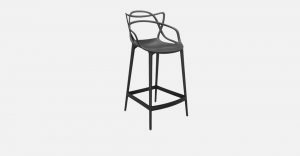 If you want to sip a drink at the bar in peace and quiet, you need a comfortable tall stool with a back to lean against. 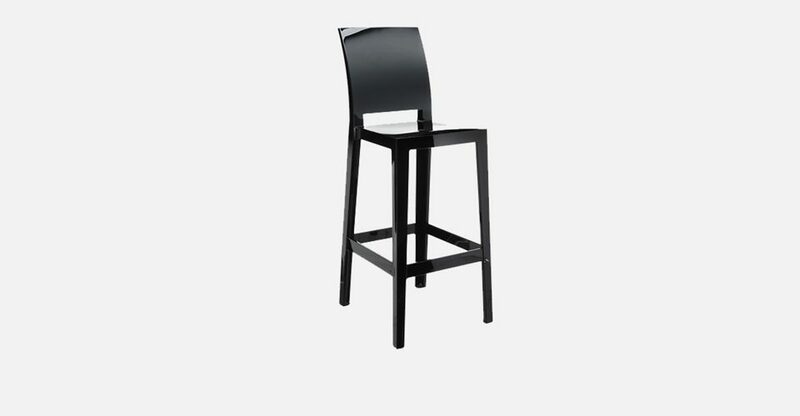 Sometimes one drink is not enough – and you need “One more” and sometimes “One more please”. 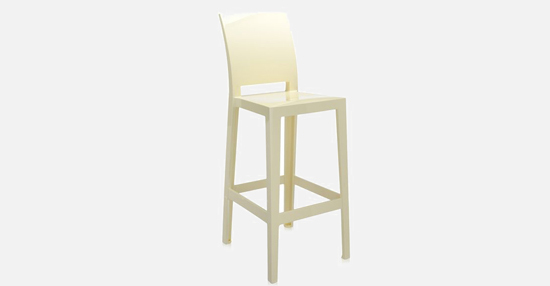 The “Ghost” family, one of the absolute Kartell icons, multiplies its ranks with stools of different heights – 65 cm or 75 cm – and with backs, either oval or square, but always versatile, practical, coloured and sturdy.